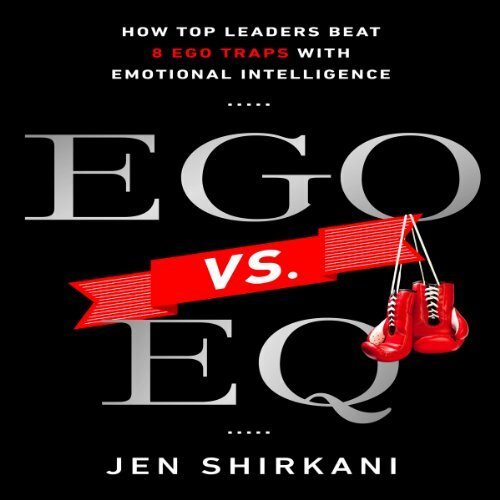 Showing results by narrator "Jen Shirkani"
In Ego vs EQ, Jen Shirkani shares strategies for using emotional intelligence (EQ) as a primary prevention tool to avoid career derailment. The executive leadership failure rate is high: two in five CEO’s fail in the first 18 months on the job and two thirds of business’ will disappear just a decade after founding. This book teaches you how to identify the most common reasons for leadership ineffectiveness, including the cascading consequences they create, and learn tools to prevent them.